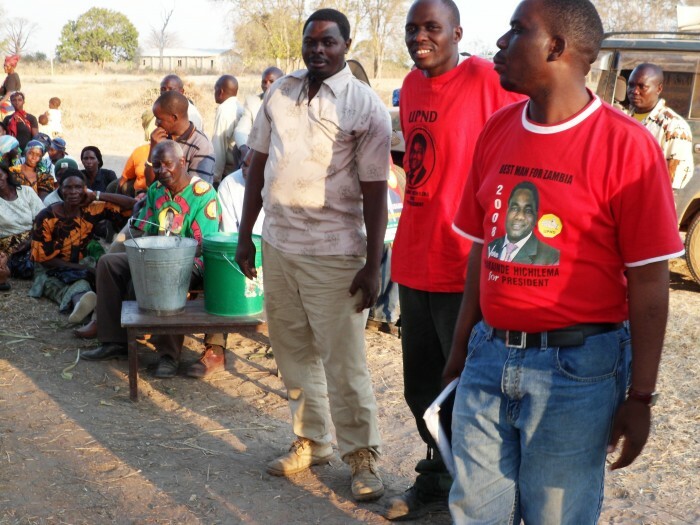 Highvie Hamududu, a former UPND in Bweengwa has launched a new party funded by Edgar Lungu. Lungu and his partner Hamududu, in their mistakeN believe think Hamududu can divide the UPND in its strongholds. Lungu and Hamududu will be calling their enterprise as ‘Party for National Unity’. Just watch how the government media will cover this Hamududu chap.